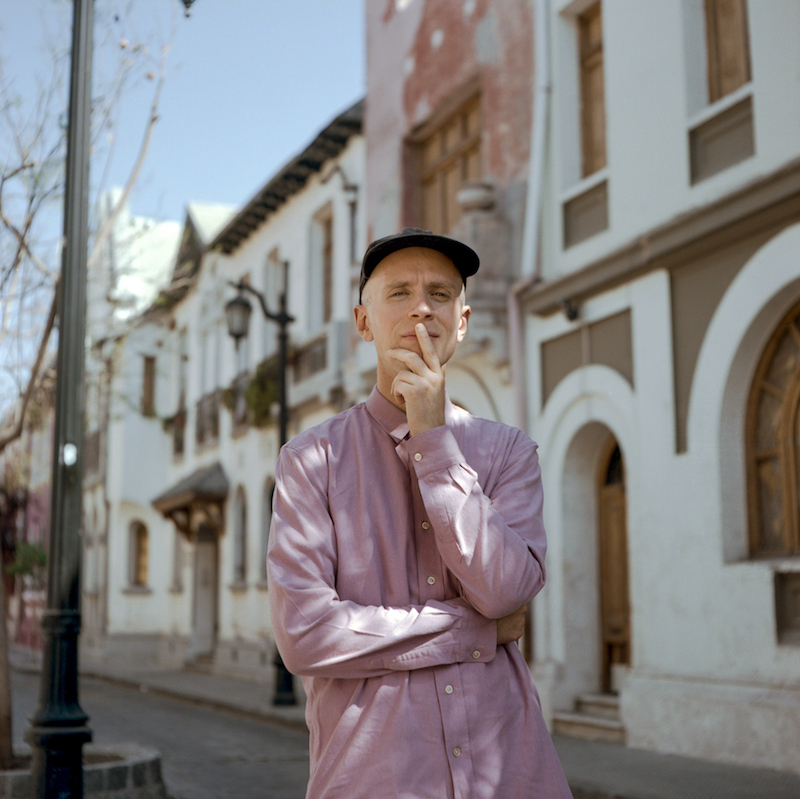 Today, Swedish pop artist Jens Lekman released a video for his song “How We Met, The Long Version” off his new Secretly Canadian LP Life Will See You Now. And, to be honest, as of the writing of these first few paragraphs, I have not yet watched it or heard anything off the new record. Somewhere in the current disarray that is my record collection (reorganization) is a mint copy of Jens Lekman’s 2012 LP What Love Isn’t. I say mint because, for the most part, it is unplayed. Night Falls Over Kortedala was a favorite from 2007, and Oh You’re So Silent, Jens comes into heavy rotation every now and again. But for some reason, I struggled with that last release. And that leaves me with questions. Will I like the new one? Will it succumb to the same fate? When I finally do get around to playing that record, will I fall in love with What Love Isn’t? Alright, now it’s time to dig in to “How We Met, The Long Version”. Immediately apparent are the opening sounds: electro-pop meets a disco beat. Backing it is an arrangement of strings in the truest of Lekman’s sense. And closing in on a minute, Jens hops in on vocals. I like this, that’s my first impression, A lot. Throughout the video, we watch Jens play guitar and dance around the screen, swaying lightly in front of imagery of the galaxy. The strings, the horns, his lyrics. They all work perfectly together. And the video, bathed in red with the camera focused on Lekman himself fits the bill of other videos we’ve seen by the man. The lyrics pour outward, an exposé and a hint at an underlying sarcastic self deprecation. The camera focuses inward; you could almost call it narcissistic. It’s beautiful!